Fruitless Pursuits: FPcast for October 9 2017: Blade Runner 2049! 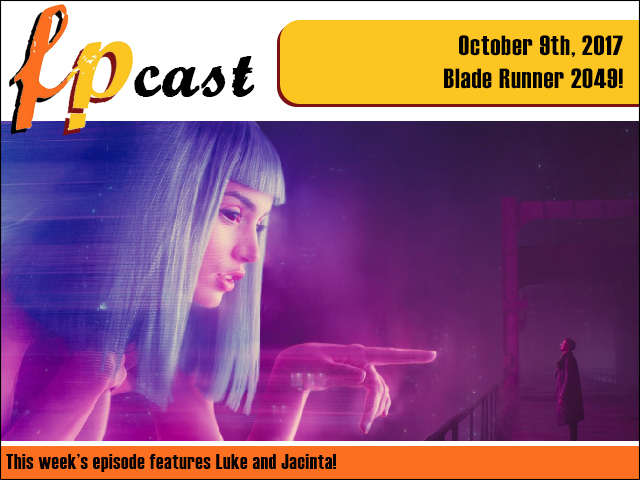 FPcast for October 9 2017: Blade Runner 2049! This week we dig deep into long awaited Blade Runner sequel: Blade Runner 2049, including a spoiler-free review and a bonus spoiler-filled dive into the film at the end! Plus we talk about Pacific Rim and I don't know, probably some other stuff. BLADE RUNNER THO, Y'ALL!